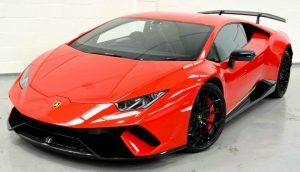 Northern Supercar Car Hire offer gift certificates for Supercar Hire throughout the UK. Perfect for the car-loving male in your life this Father’s Day! Our knowledgeable team will guide you through chosing the perfect gift certificate to make this Father’s Day unforgettable! If you’d like more information, call Northern Supercar Hire now on 01244 43 44 55.